BenQ's W11000H (NEW MODEL +HDR) HD THX-certified projector that can also display full 4K..
"..W11000 is TRUE 4K not "enhanced" as some others are passing off as 4K." Stock will be limited, contact us to be updated with special launch pricing. Ground breaking TRUE 4K Projector for True Videophile-Grade Home Theater. See also BenQ W8000 (Review) it's not 4k but we can't tell the difference between it and the much more expensive Epson EH TW8300/TW9300. 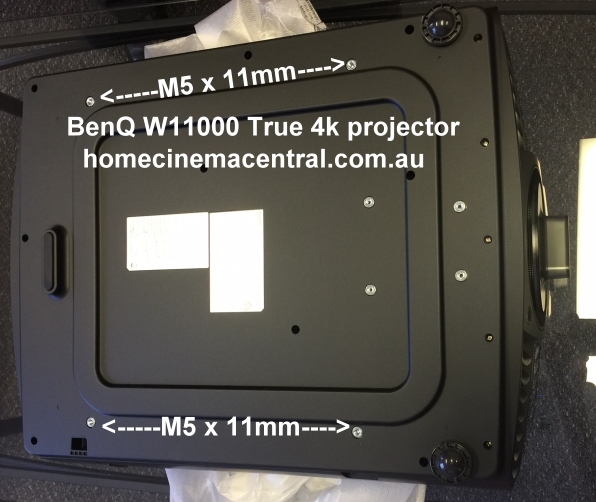 Note: The Epson TW8300/9300 projectors are not TRUE 4k addressable like the BenQ W11000. BenQ by adopting a 1-chip solution doesn’t have to deal with pixel alignment issues that other multi-chip projectors face. W 11000H is thousands cheaper to buy than any alternative TRUE 4k projector and it's THX certified. BenQ is proud to introduce the flagship W11000H 4K UHD reference-grade THX certified home theatre projector. 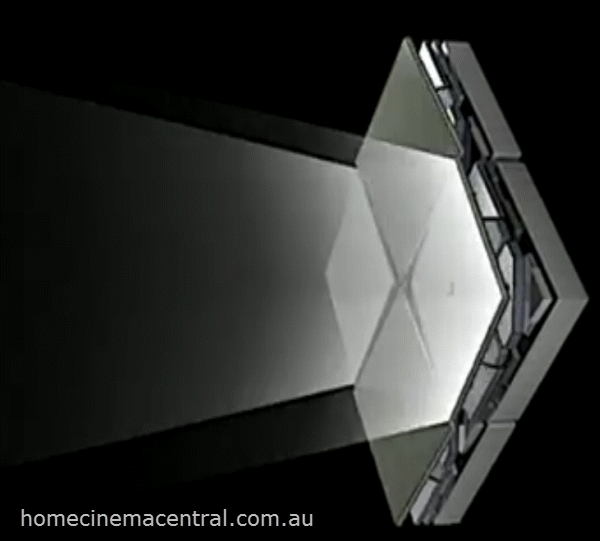 Equipped with big zoom and extreme H/V lens shift capabilities, its installation flexibility transforms any home into a true cinema. Additionally, visitors of ISE will witness the announcement of a new entry in BenQ’s Home Entertainment series. The W11000 H is painstakingly engineered, built, and individually calibrated to deliver precise Rec. 709 colour and performance for an authentic movie-going experience the way film-makers intended. And with five optional lens choices, W 11000H fits right into any home cinema room. Using the same Scientific and Technical Award®-winning* TI DLP Cinema® technology that is used in more than 8 out of 10 digital cinema theaters today, DLP Products is now bringing 4K UltraHD to the market with a 0.67-inch digital micromirror device (DMD). The DLP 4K UHD chipset combines the fast switching speed of the DMD with advanced image processing to create a more affordable solution. At time of writing the PlayStation 4 PRO for some handshaking reason (we assume there will be a firmware update to fix this) will not send a 4k signal to the W11000, everything else we know of works! With projector systems capable of achieving up to 5000 lumens with this chip, it is not only great for home theater applications but it can revolutionize business conference rooms and education classrooms. ● Plug-and-Play Wireless Streaming of Full HD Presentations in Corporate Meetings. Put simply, the BenQ W1100 Home Theatre projector uses excess bandwidth to point the DLP mirrors at two different pixel positions on the screen (microseconds = very quickly) on every frame. It's a bit like 3D insofar as each frame is split into R+L but in this case each frame is split into half of 4k then the other half. This allows display of a 4k image with completely independent pixels. The BenQ 11000 can legally (unlike the Epson's EH TW9300) use the 4k logo. Specifications are incorrect the mounting screws are now M5 (x 11mm) not M4. 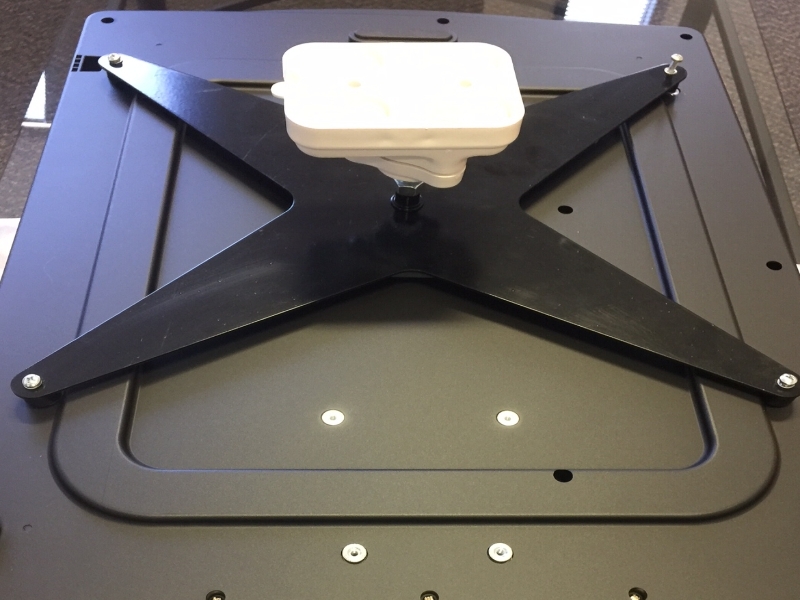 We can supply custom made low profile lazer cut mounts for $120. Note the BenQ W8000 often mentioned in the same sentence is the 2K version, that said we can't pick the difference from the new Epson TW9300. To find out more about BenQ products, please visit: www.BenQ.com or come back to HCC. BenQ's new W11000H TRUE 4k Home Cinema projector is in stock now!